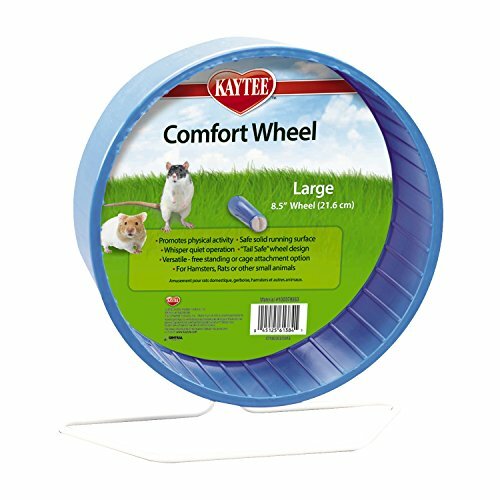 Perhaps too big for all but the biggest of hamsters, this 12 inch 'giant' Superpet Comfort wheel is quiet, strong, long-lasting, safe and well designed. This hamster wheel is the 'giant' of the Superpet Comfort wheel range. 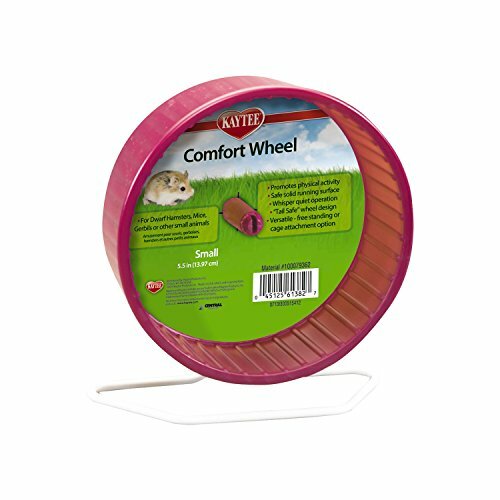 Boasting all of the same design and safety features as the rest of the Comfort wheel range, this 12 inch version is probably only suitable for the very largest and strongest hamsters out there! It's two way clips allows for fitting to the side of your hamster's wire cage or on it's heavy duty wire-framed base which allows it to remain free standing. 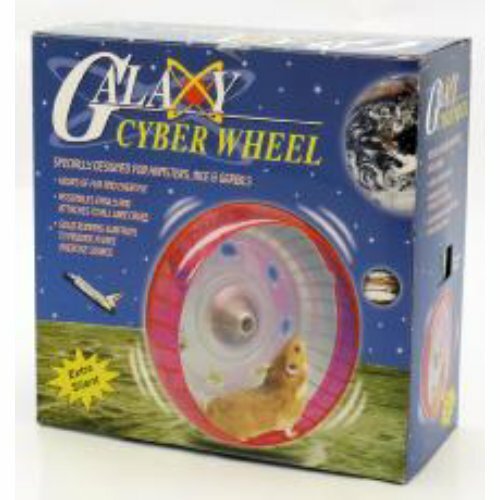 Remember as it's a very large wheel for hamsters, it will take up a lot of room inside a cage. Be sure to double check the dimensions to ensure it will fit inside your hamster's cage. 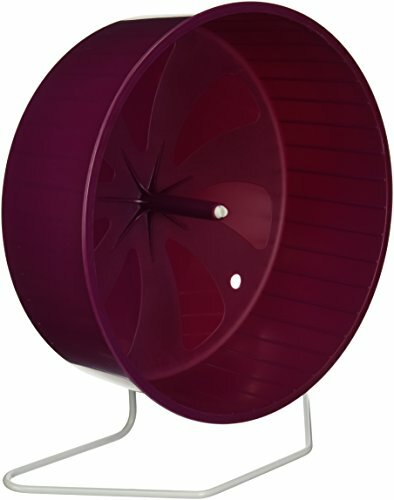 Featuring a solid plastic running surface, smooth operation and very quiet rotation, this 'giant' hamster wheel is safe, long-lasting and easy to clean.